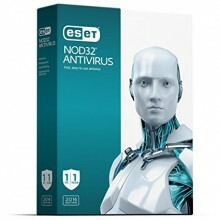 Eset Nod32® Antivirus 1PC 1YR is the fast, efficient, and powerful antivirus protection you need! This product is for 1 PC for 1 year. It features Anti-Phishing and a Social Media Scanner. Protect yourself and your data from theft from malware and hackers. 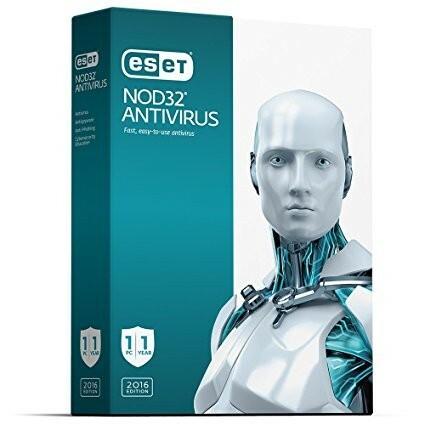 Eset Nod32 features Script-Based Attack Protection for a safer internet browsing experience. It protects and prevents viruses from reaching your computer, so you don’t have to worry about anything slowing down your computer’s performance. Enjoy the optimized protection features, including 150+ detailed settings. 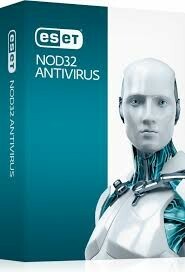 Your data needs protection in growing the digital world, so let Eset Nod32 Antivirus 1PC 1YR secure it all! $22.00 | In Stock Want it Now? Order and receive your download instantly.